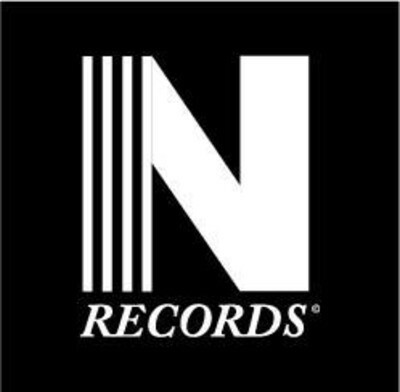 Nitro Records owner Dexter Holland (The Offspring) has announced today that The Bicycle Music Company has purchased his label. The label is home to original recordings by The Offspring, The Vandals, The Damned, TSOL, AFI, The Aquabats, A Wilhelm Scream, and Exene Cervenka. Check out a statement from Dexter below.